ARE YOU CHECKING MEOWT....? Tommy was lead cat in a street colony but has taken to domestic bliss rather well. You'd be hard pressed to find a more loving cat. 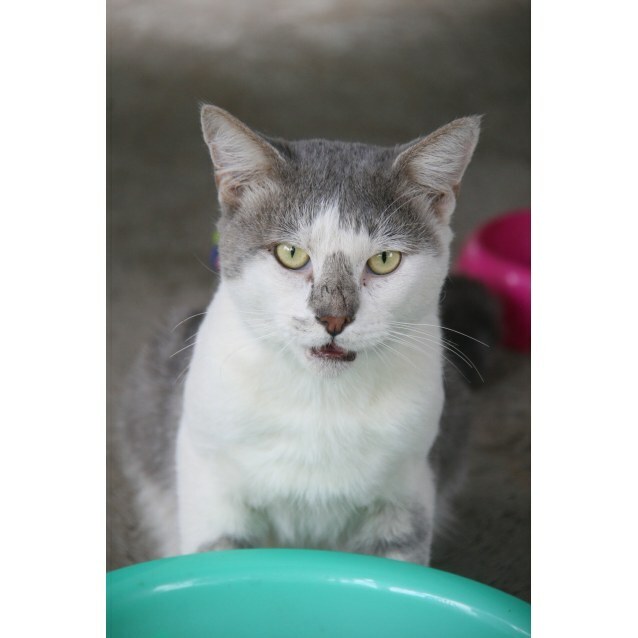 Tommy loves cuddles and smooching and loves to be with you and involved in everything that you do. He's around 7 years old and all his vet work has been completed. Tommy has earned the right to a loving permanent home. Tommy is currently residing at Atkinsons Dam but is still awaiting a new permanent home. His adoption fee is $100. If you'd like to meet Tommy please call or text Louise on 0484 293 142.